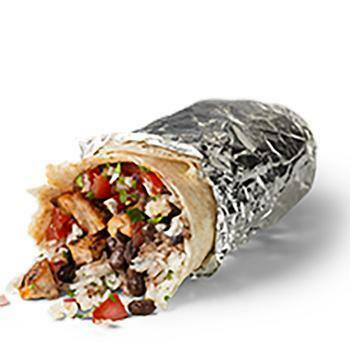 The sour taste of Chipotle's food-borne illness problems still lingers, and now there's another fly in the salsa. The chain's payment system has been hacked. Chief Financial Officer Jack Hartung revealed news of the hacking during a conference call with Wall Streeters. He said it was apparently going on between March 24 and April 18 before the company found out about it. “Because our investigation is continuing, complete findings are not available, it’s too early to provide further details on the investigation,” Hartung said, according to published reports. That's about all the company is saying so far. Hartung did promise that the company will notify customers who may have been affected by the breach once it learns more about specific restaurants that may have been affected and the exact timeframe for each. Perhaps hoping to sweeten the otherwise sour news, Chipotle CEO Steve Ells said the chain will soon begin testing a new dessert -- buñuelos, a fried tortilla strip with honey, cinnamon, and sugar. It will be served with an apple caramel butter dipping sauce. He didn't say where the tests would take place.